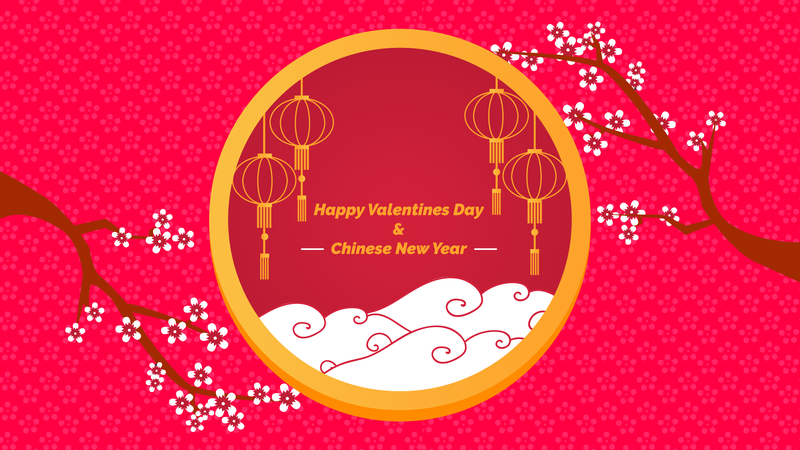 Although we’re just two weeks into 2018, important traditions and festivities are starting to kick in, take for example Valentine’s Day and Chinese New Year will be happening the following month, are you well prepared for it? Meaning have you chosen your gifts yet? If you’re still surfing the net for ideas, why not check out this list we’ve come up for you. Running out of couply accessories to get? Why not a couple watch? 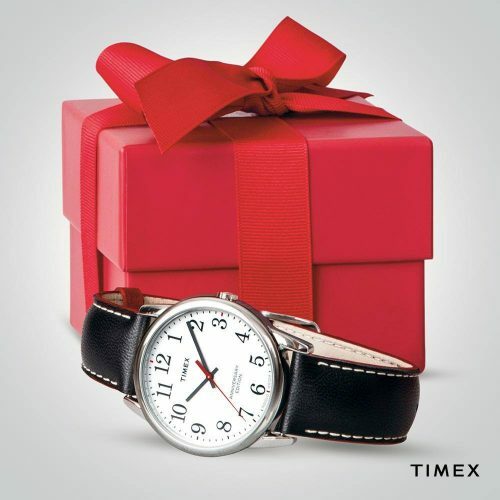 Always be a step ahead with your Day-to-Night look with Timex, producing quality yet affordable watches suitable for both sexes. Isn’t it sweet to think of your other half whenever you look at the time? If you’re a sporty couple, checkout MLTD online store for all sorts of European Clothing & Shoe brands including Stussy, HUF, Alpha Industries, Cheap Monday, Visual Adidas, Nike, etc. Take advantage of Michael Kor’s Semi-Annual Sale today, enjoy up to 50% OFF select styles including totes, bags, and shoes. Your girlfriend won’t know whether you’ve purchased it in-stores or online with a DISCOUNTED Price! For Goodness Sale!! 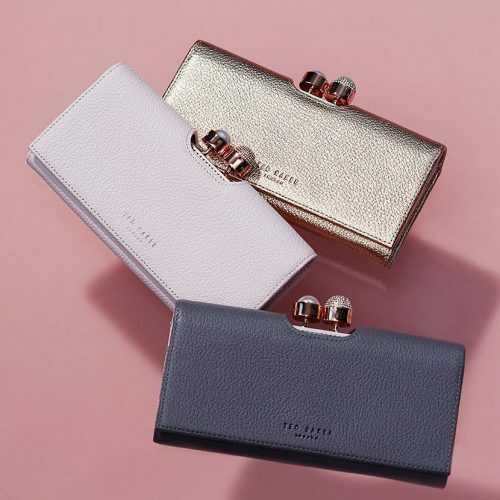 Take up to 50% OFF select styles on Ted Baker online store now, offering a wide range of lifestyle collections suitable for both sexes. If not purses, make up can be another great gift idea for ladies on Valentine’s day. Shop at Nordstrom for all sorts of big make up brands including MAC, Bobbi Brown, Clinique, Kiehl’s, etc. You’re guaranteed a better deal than purchasing at HK retail stores. 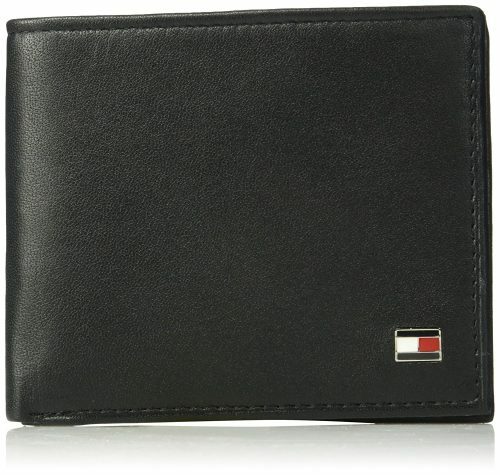 You can also find good quality brand wallets such as Tommy Hilfiger, Levi’s, etc. on Amazon for a cheaper price on Amazon, it can be a nice little gift from her to him. 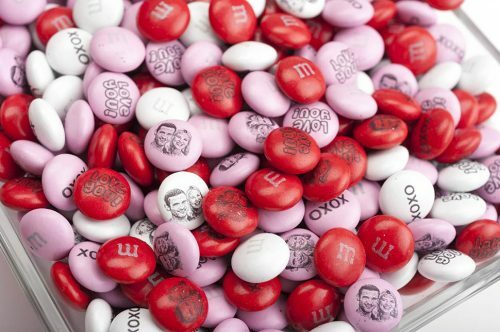 Get Personal this Valentine’s Day, personalize your very own M&M’s chocolate with words, pictures, emojis, and more! 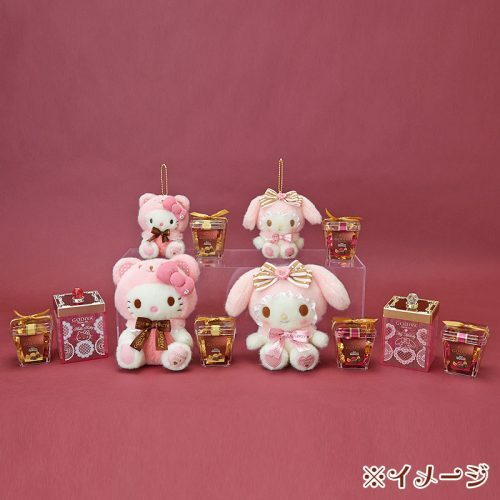 Hello Kitty & Melody is almost every girl’s favorite fictional characters, why not gift your loved one these cute truffle chocolate sets specially designed by Godiva X Sanrio, each priced at 3,240-5,400 yen (HK$226-376). 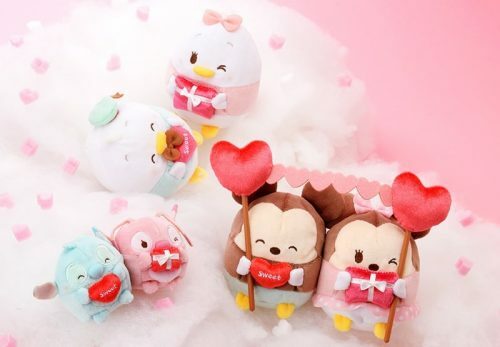 this year Disney has released a line of Valentine’s Day Disney ufufy, I don’t think any girl can resist something that looks as cute as any one of these Disney plush dolls right? 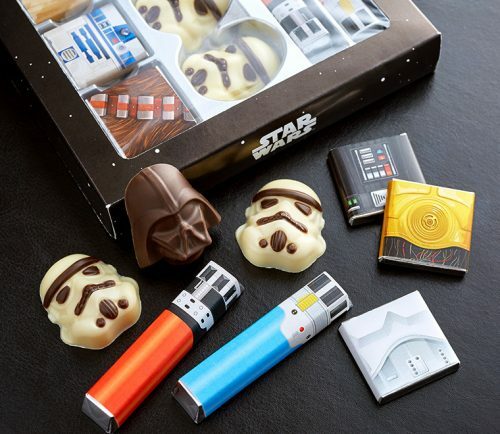 Don’t get me wrong, guys also love receiving chocolaty gifts from their loved ones too, in this case the special edition Star Wars Chocolate gift set would be the perfect fit, in it includes 15 different types of chocolates, priced at 1,296yen (HK$91 only!). Want a treat you feel good about? 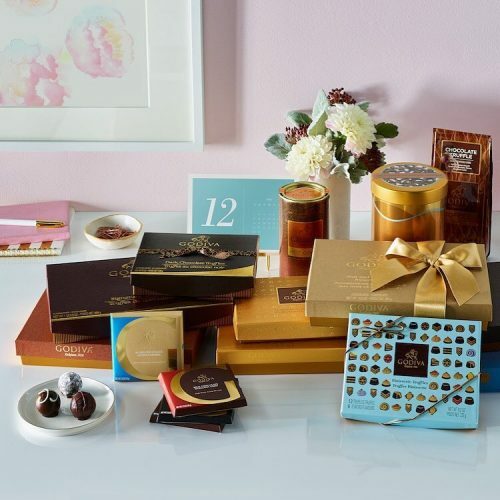 Explore the sumptuous world of GODIVA chocolates and gift baskets today, these chocolate boxes are the perfect addition to the celebration. 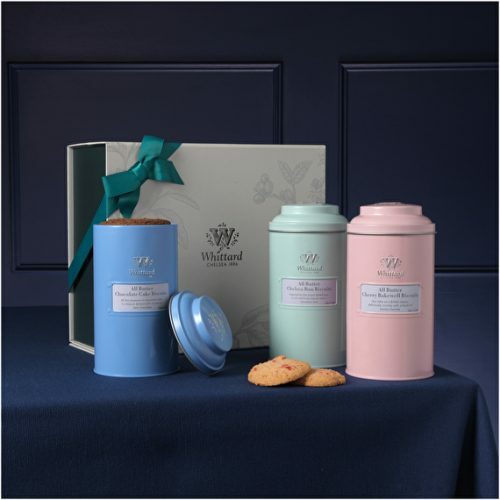 For Tea lovers, stop by Whittard’s online store for some quality tea selection & browse their library of stunning gifts, each on specially designed for lovers of tea, coffee and cocoa. Bored of the usuals ( Ferrero Rocher, Swiss Candies, etc.)? Look closer, BuyandShip may have what you’re looking for. 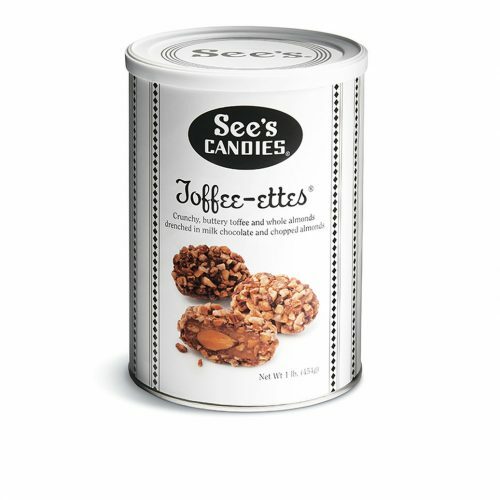 We have stocked up a collection of See’s Milk Chocolate Toffee Candies, with a member’s rate at HK$188 (HK$228 at retail stores). Stocks limited, grab yours before it runs out!